Eric graduated in Mechanical Engineering in 1983 and had a successful career in medical equipment design prior to moving into the technical recruitment sphere. 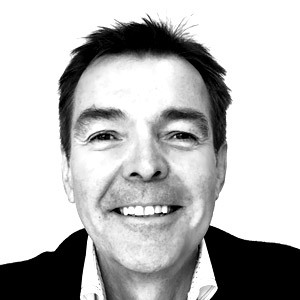 In 1987 he launched his own UK based engineering recruitment consultancy with a unique, IT based, approach to market. During the eight years of operation, his agency placed nearly two thousand engineers in over seven hundred organisations. In 1995, Eric took his immense domain knowledge into the digital recruitment space and co-founded the globally successful Jobsite (later Evenbase) where he was responsible for all aspects of the commercial development of the business. Later, Eric led the team responsible for the introduction of new products onto the market. These included highly successful top niche brands such as CityJobs.com and JustEngineers.net. Eric specialises in the semantics of recruitment matching, ensuring that both recruiter and candidate searches are highly optimised.